Maharashtra government has given a clean chit to Mumbai Police Commissioner Rakesh Maria after finding "satisfactory" his explanation regarding his meeting with Lalit Modi in London last year. 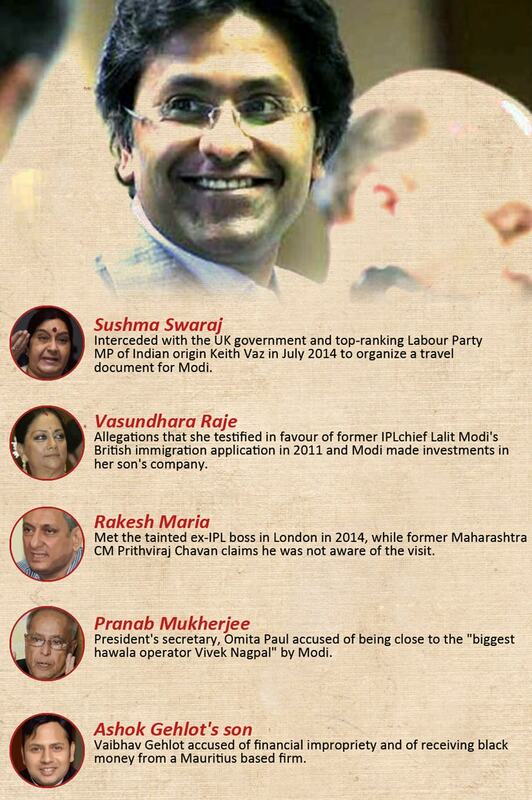 Inforgraphic of all people under the scanner for being part of the Lalit Modi saga and what are their roles in it. 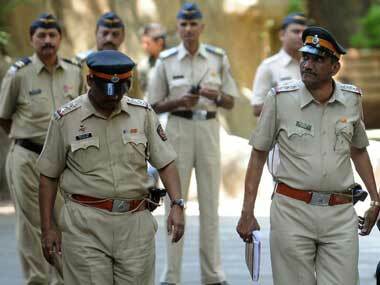 Despite the controversy over his meeting with Lalit Modi in London, it is unlikely Mumbai Police commissioner Rakesh Maria may be transferred. 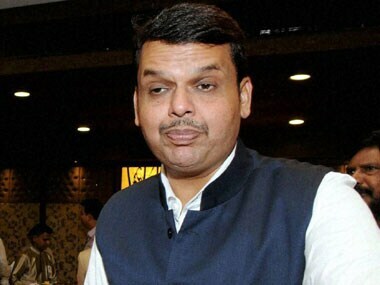 Maharashtra Chief Minister Devendra Fadnavis is expected to form a "final opinion" by this evening on the "information" furnished by Mumbai Police Commissioner Rakesh Maria over his meeting with ex-IPL boss Lalit Modi in London in 2014 when the Congress-NCP Government was in power. 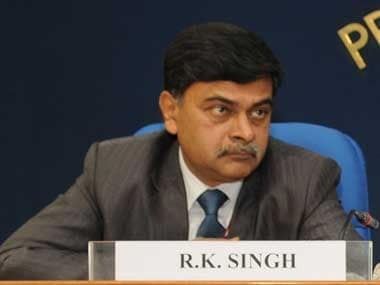 BJP and former Home Secretary RK Singh said Lalit Modi was an "absconder" and no one should help him. 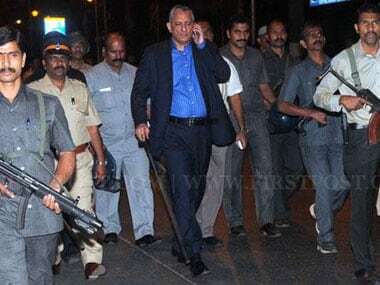 While the controversy surrounding Sushma Swaraj and Vasundhara Raje and their links with Modi refuses to die down, Rakesh Maria has too landed himself in the eye of the storm. 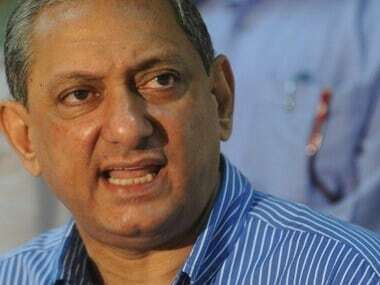 Mumbai Police Commissioner Rakesh Maria on Monday submitted a report containing information on his meeting with the former IPL boss Lalit Modi to Maharashtra government. 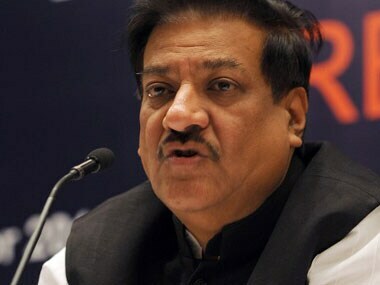 Former Maharashtra Chief Minister Prithviraj Chavan on Monday said he was not aware of the visit of Mumbai Police Commissioner Rakesh Maria to London and his meeting with former IPL commissioner Lalit Modi last year.